Why Did I Become A Celebrant? 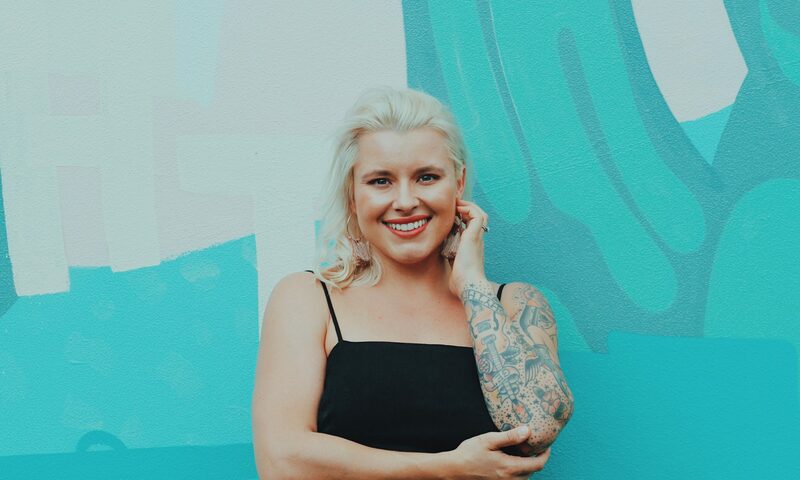 When Clint and I got married, a marriage celebrant wasn’t a big deal for me, I was just thinking about the party – until I met a few, it then hit me how important it was to have someone that could reflect our lifestyle and relationship. We ended up with an amazing celebrant, Gai, who created a beautiful ceremony and I could have never imagined how our “perfect day” would have gone if we had just chosen ‘anyone’. I am obsessed with pinterest even though I have had my wedding, I feel like I am planning a new one every year – so yeah.. I love weddings. But also – I love people. I love hearing their stories, where they came from, what music they like, and of course…. their love story. After MC-ing most of my friends weddings.. I thought i’d make a career out of it, so here I am.